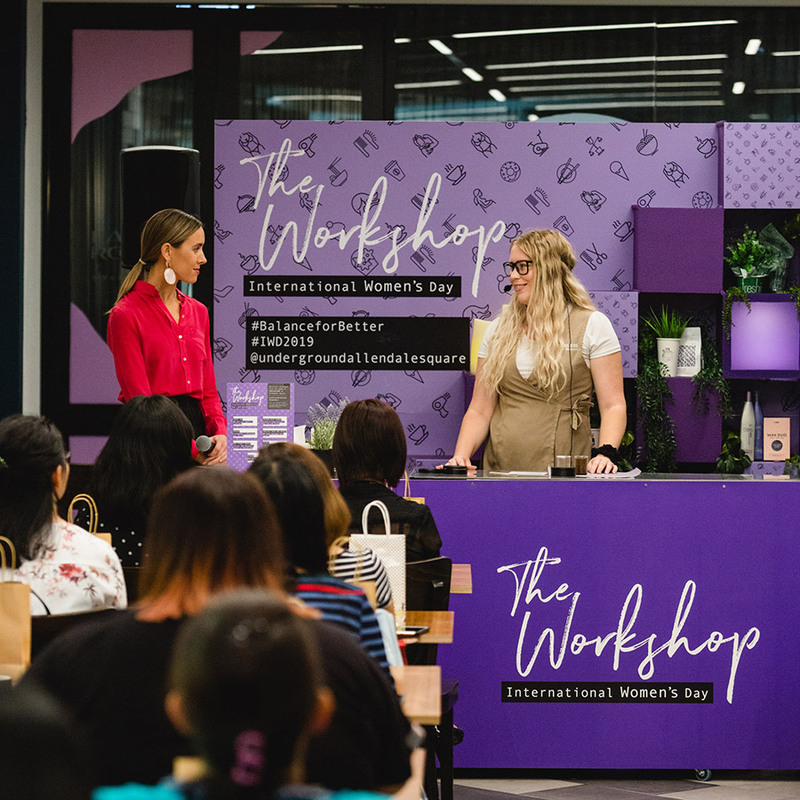 Empowering, insightful and of course, delicious - The women of the Underground celebrated International Women’s Day with some seriously fun workshops! Headlined by Masterchef legend, Poh Ling Yeow, the celebratory workshops were focused towards championing women in the hospitality and services industries with discussion on their experiences in business whilst teaching some seriously fun (and delicious) tips and tricks! To kick off the series we had a “Snack + Snap” food photography workshop hosted by pro food photographers Laura May Mosely and Danica Zuks. Hosted at Mary Street Bakery, those bakery goods were even tastier than they looked! We were then visited by self-care legend and business women extraordinaire, Jessica Petchell, who provided valuable insight into self-care and how to DIY your own skincare products. Next up we heard from commercial lawyer turned agriculturalist, Catherine Hamson (one of Lalla Rookh’s delicious suppliers), who discussed her transition from the concrete jungle to the great outdoors (all while cooking up a storm!). To finish on high, we welcomed Australia’s most renowned female chefs, Poh Ling Yeow! Poh certainly didn’t disappoint, showcasing her signature style of cooking whilst sharing invaluable cooking tips and life experiences. Each attendee received a signed book from Poh as well! 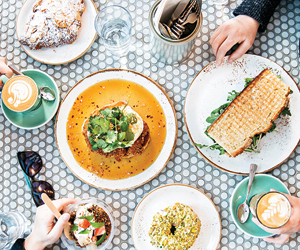 We're Going Crazy for Perth's New Underground Foodie Precinct. Just when you thought Perth had reached peak level of cool, the food gods went and raised the stakes of our fair city tenfold with an awesome new underground food precinct set to launch later this month.